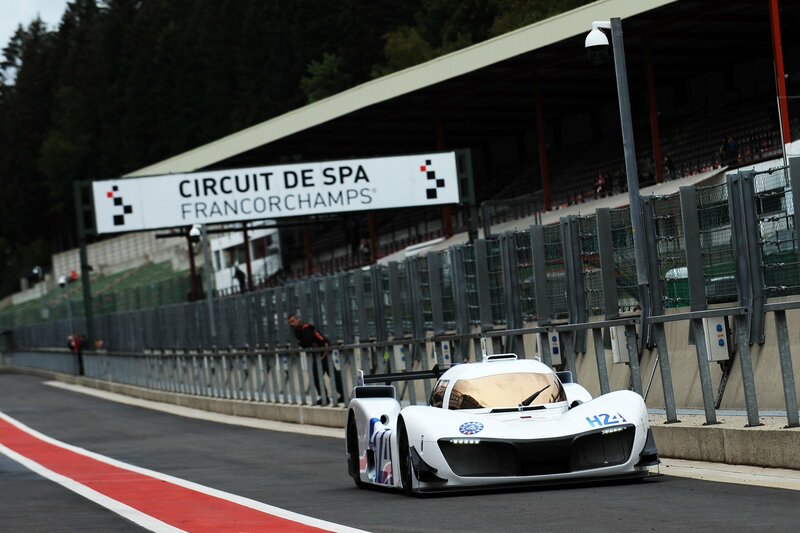 The car technologies develop all the time, and new technologies might be on their way to the European Le Mans Series. Automobile Club de l’Ouest and GreenGT have presented a new collaboration – something that we got a bit of a taste of at Spa Francorchamps last autumn, where there Mission H24 car drove for the public for the first time. The collaboration will be named H24 Racing, and will be a LMP3 based racing car, with a hydrogen-electric power unit, driving the car. There is still quite a way from the debut to being able to do 24 hours, which is the ultimate goal in 2024. To be able to do that, the systems needs to be tested, tested – and then a bit more testing. 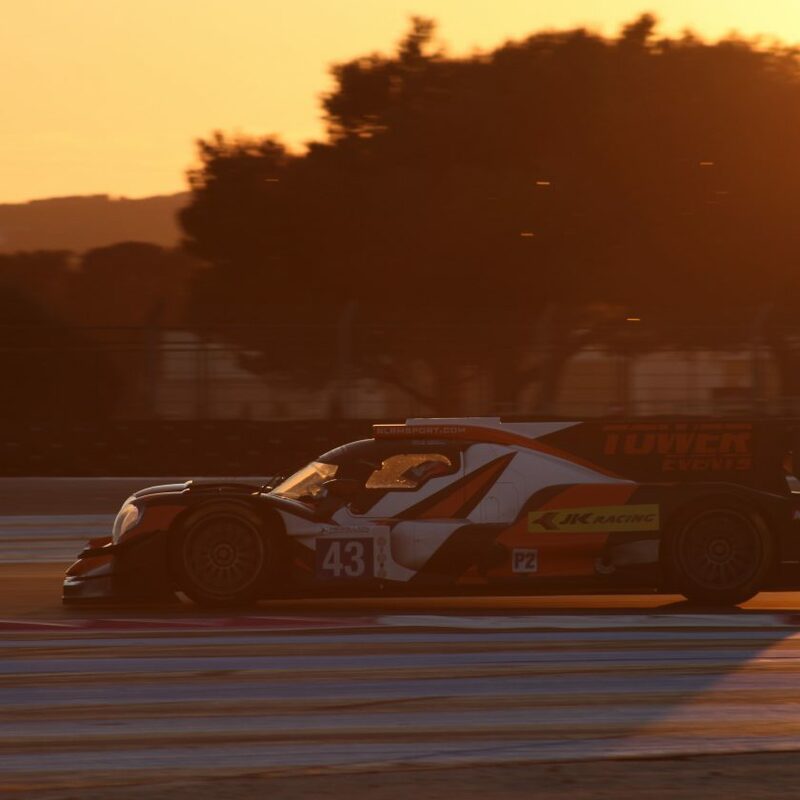 When the team feels confident about the technology being able to drive quite some distance, the first step might well be a participation in the European Le Mans Series. The series has a bit less attention than the FIA World Endurance Championship, plus it’s two hours shorter per race. 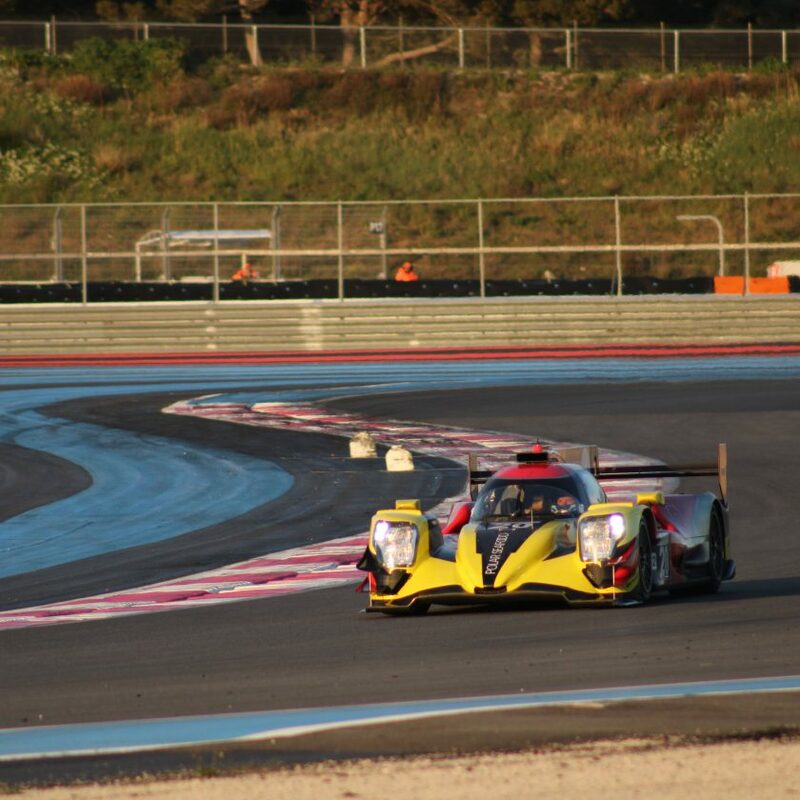 The option for alternative cars in the ELMS is open in the regs, so they can compete outside of competition. There have been a lot of experiments at especially the 24 Hours of Le Mans over the years. Some things have gone quite well, while others have stumbled shortly after the green flag. In recent time, we had Audi Sport showing up with a Diesel in 2006 and won, Hope Racing came with a hybrid car in 2011, which wasn’t very successful. Nissan arrived with the Deltawing in 2012, which was the year that Audi came and won with hybrid technology – a success that Deltawing never got. So Le Mans has traditionally been a place to try out alternative and innovative ideas. But will 2019 be the year where a hydrogen car participates in a real race, and now just a two-lap show run? 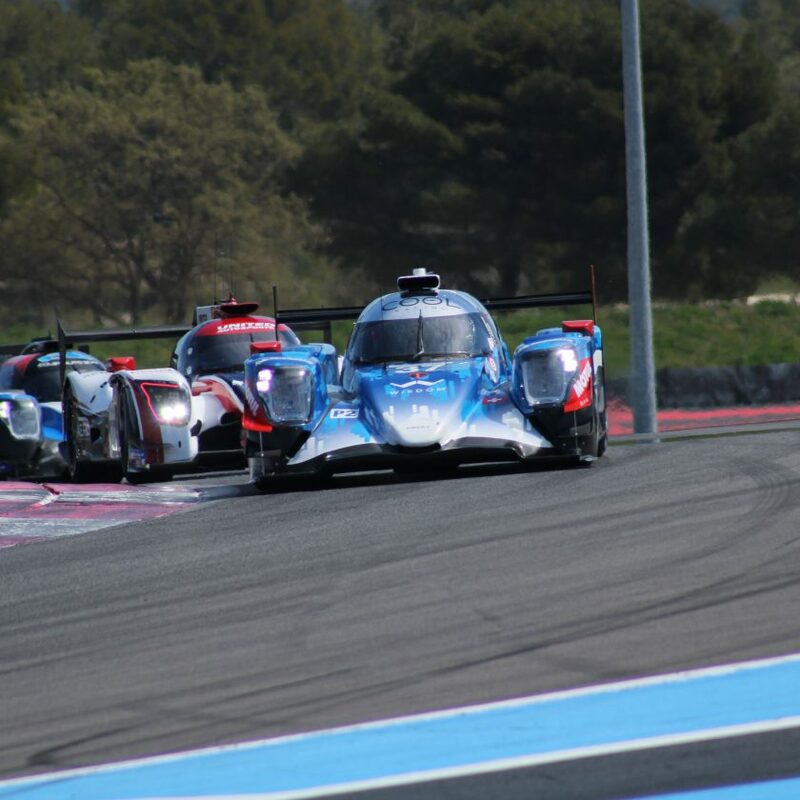 We will know a lot more when the final round of the ELMS 2019 has been run in October – but the possibility is certainly there.